Tell Glyn is the online feedback tool for students and course reps. Want to feedback on an aspect of your learning, teaching or student experience? You've come to the right place. If you feedback on anything that is related to your course then it will be sent direct to your course reps email address so that they can take it to a Student Voice Forum. If you feedback on anything operational such as Library, I.T, Catering, Sports and Societes or Accomodation etc then it will be sent direct to that department. And the best thing about Tell Glyn is that you can choose to recieve a response or you can stay completely anonymous! 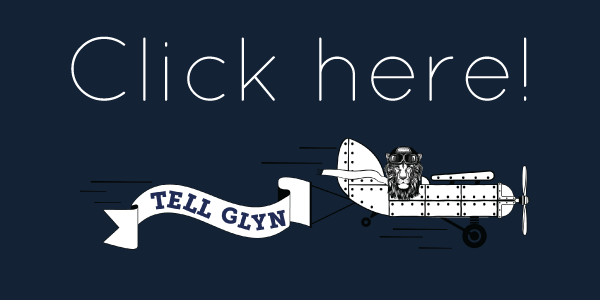 Click the picture below to use Tell Glyn!